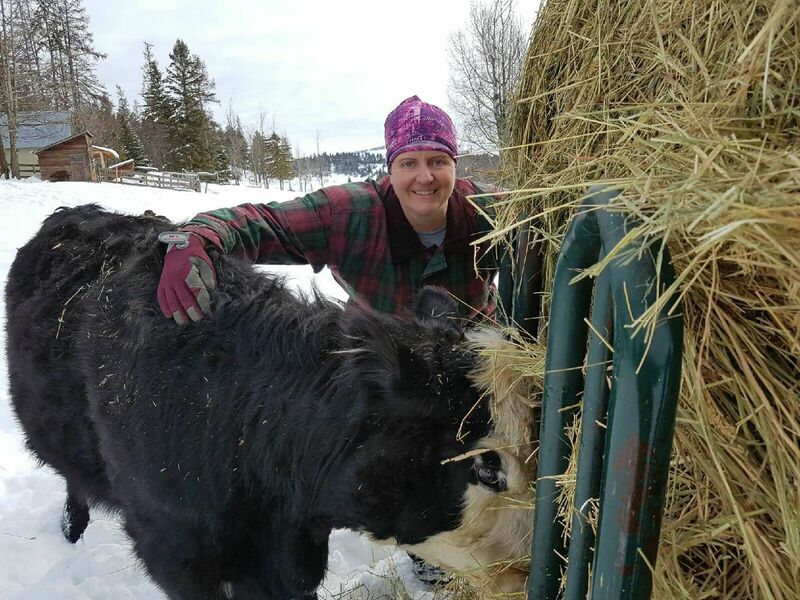 On top of being a LOCAL Real Estate Agent for the BOUNDARY COUNTRY & SOUTH OKANAGAN since 2004, I am also a local small scale rancher. Just 25 minutes east of Osoyoos before the actual summit of Anarchist Mountain is a local geographical region called the 'Sidley Mountain' area. 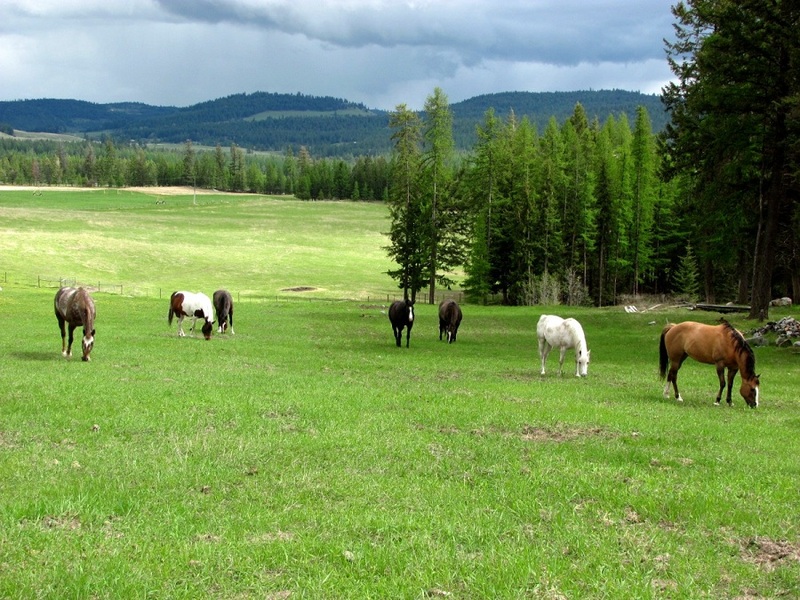 It is here where I call home and I have an 80 acre ranch called Spruce Springs Station. 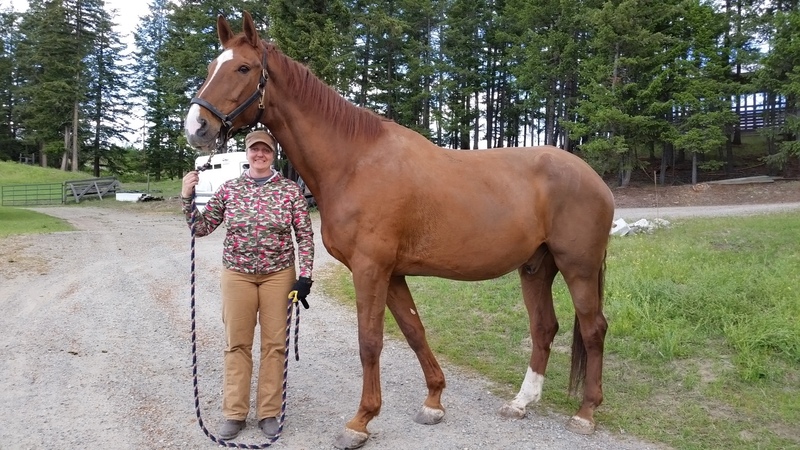 On the farm I raise a small amount of Angus cattle, Mulefoot-Berkshire pigs, meat rabbits, eggs from farm-run layer chickens and I breed Gaited Appaloosa horses. I started the ranch with my mom over 15 years ago and at the time she was also my partner in Real Estate. A few years ago my mom pass ed away. But I continue on with my legacy property. I love being a Farm-Girl Real Estate Agent. While I have lived in numerous cities at different times in my life my true passion is farm life and helping people "Find Their Freedom" with the real estate of their choice. I know land and love land. And whether you are looking for recreational land, cottage getaways, rural homesteads, vacant acreages, ranches, farms, orchards, vineyards, waterfront properties or even just a nice house or condo in one of our smaller towns I will help you buy with confidence. I KNOW LAND ... I OWN LAND ... I SELL LAND. Thanks for stopping by and checking my place out.